Xbox One owners patiently waiting for Microsoft to rollout support for their new Xbox One controller with Windows PCs, should be pleased to know that a recent post on the NeoGaf website has indicated that Microsoft may be releasing drivers very soon. Larry Hryb, director of Xbox programming answered a discussion regards the possible release of drivers for the Xbox One controllers this week over on NeoGaf stating “Soon, very soon”. 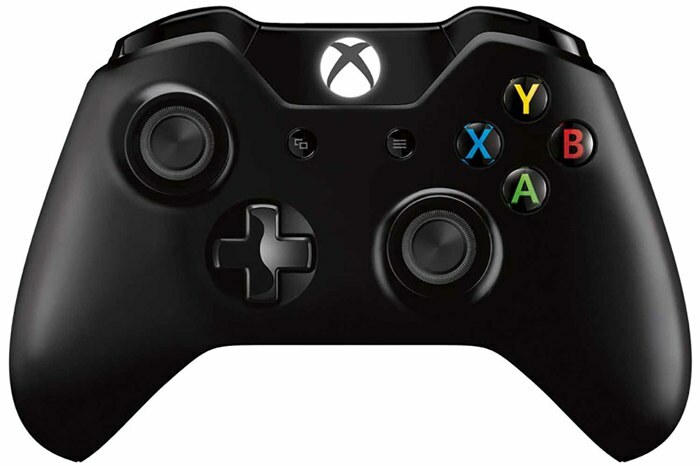 Xbox One gamers have been patiently waiting for the support to arrive for the new next-generation controller since Microsoft launched the console worldwide at the end of last year. However if you are desperate to get to your Xbox One controller working with your Windows PC there are already a couple of unofficial workarounds that are available to help you accomplish this. One such workaround has been created by Lucas Assis who has developed a way to modify the ToCA Xbox 360 control pad emulator to work with the Xbox One controller. Check out the video below to learn more. As soon as any information about a confirmed release date for drivers supporting the Xbox One controller on Windows PCs is announced by Microsoft we will keep you updated as always.